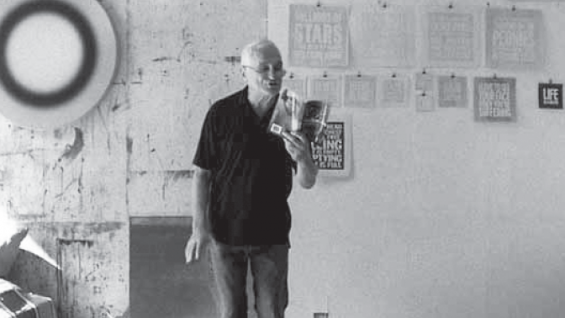 An innovator of poetry and performance, John Giorno's career spans fifty years of radical brilliance and is intertwined with collaborators such as Andy Warhol, William S. Burroughs, Jasper Johns, Glenn Branca, Robert Moog, and John Ashbery. Whether written, performed, recorded, filmed or exhibited, John Giorno's work--as a "true poetic radical"--is a blessing in the revolution of language, sexuality, politics, and spirituality in contemporary life. A leading figure in the formation of the Bowery's avant-garde in the early 1960s, he pioneered the open celebration of queer sexuality in artistic culture; led an anti-war movement with Abbie Hoffmann in the 1970s; and, with his AIDS Treatment Project, begun in 1984, set the bar for direct, compassionate action in the AIDS crisis. Giorno has also been an important force in the development of Buddhism in North America, and in the ongoing conversation between Buddhist and poetic practice. Giorno is the author of many books of poetry, which have been translated into several languages. Subduing Demons in America: The Selected Poems of John Giorno, 1962-2008, a career-spanning survey of his work, was published by Counterpoint/Soft Skull in 2008.